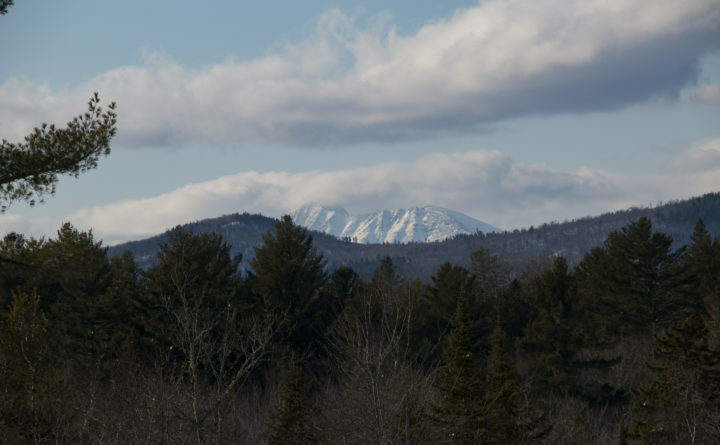 Covered in snow, Katahdin is seen from the Pines and Ridges Warming Hut on Feb. 23, 2019. Good morning. Temperatures will be in the low-40s throughout the state, with rain showers in southern and central Maine and snow in the north. Jason Jackson, 34, of East Machias, lies in his Bangor hospital bed within a week or so of being shot during an armed confrontation with police in Machiasport Dec. 9, 2017. 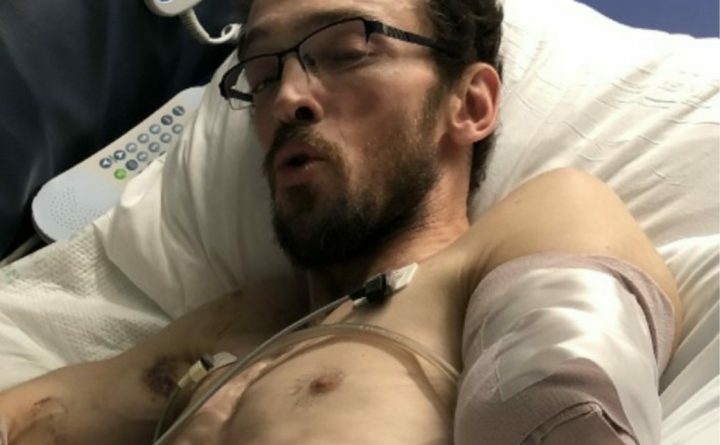 –Jason M. Jackson, 35, had his left arm amputated above the elbow after the shooting, which occurred Dec. 9, 2017, at the home of Tiffany Smith, 34, who also was shot. Named as defendants in the lawsuit are Marine Patrol Officer Matthew Carter, who shot the pair, and Washington County Sheriff Barry Curtis, Marine Patrol Col. Jon Cornish and the government of Washington County. 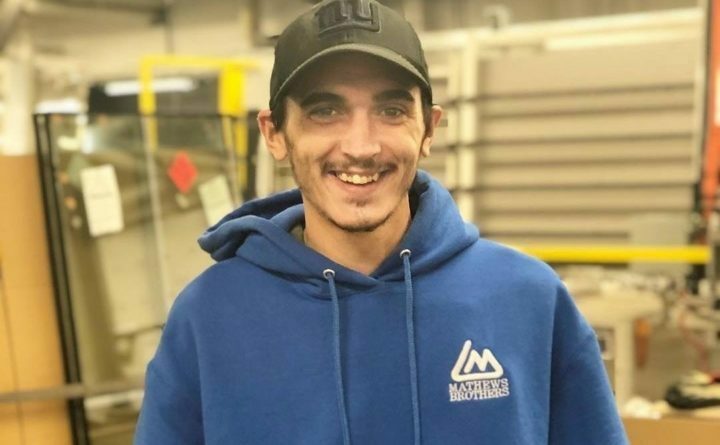 Police were looking for Jackson following a reported home invasion earlier that day in East Machias. –Maine wildlife biologists on Thursday proposed a slight increase in the number of moose permits for the coming seasons. If approved, the number of permitted hunters would jump from 2,500 to 2,820, according to a Maine Department of Inland Fisheries and Wildlife spokesman. 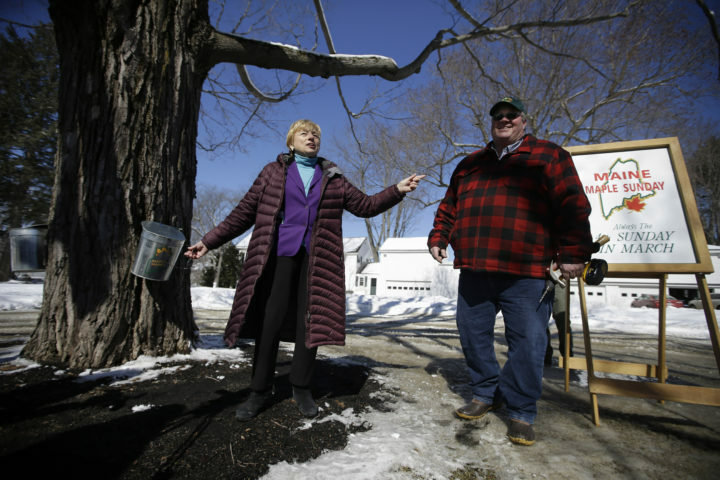 –The Bangor Public Works Department last Friday shifted into high gear after the Bangor Daily News released a map marking the locations of nearly 200 potholes scattered across the city’s main arteries. The department sent out six crews to work over the weekend and patch up all of the potholes within 24 hours. In planning documents filed at the Bar Harbor town office, Bay Ferries says it plans to spend roughly $3.5 million to renovate the idle ferry terminal on Route 3, including the interior of the former customs building, so that it can begin ferry service to Nova Scotia by late June. 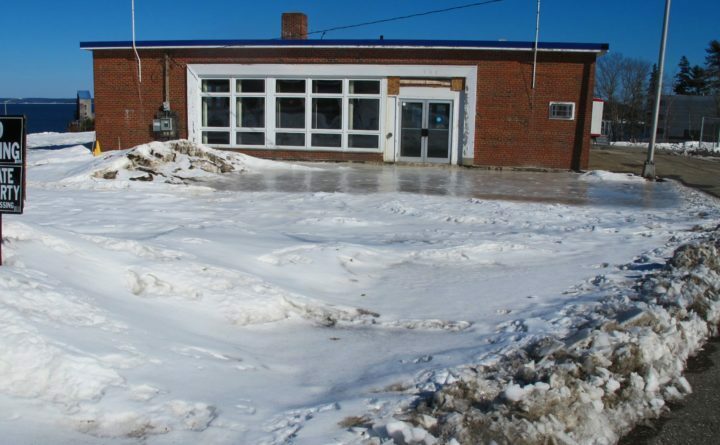 –The estimated cost for renovating the idle international ferry terminal in Bar Harbor has grown by more than $2.5 million, but the Nova Scotia government says it will cover the higher expense. –Amy Vachon graduated from the University of Maine in 2000 believing that her basketball career had ended with her participation as a player. But eventually the former guidance counselor got into coaching, and now she has the Black Bears in their second straight NCAA tournament game. –Fleetwood Mac tribute band Rumours plays at Husson University’s Gracie Theatre on Friday, the annual Cat Video Fest kicks off at the Strand Theatre in Rockland and, of course, it’s Maine Maple Sunday. Check out all the weekend events here. Conversion therapy doesn’t work and is harmful. Maine should ban it.